A Blyth building company that specialises in the design and manufacture of transformational home extensions has seen one of its latest projects featured on Channel 4 Inside Out Homes. Modern Living Projects Limited undertook the work for a home based in Jesmond. The centrepiece of the project is a modern, contemporary, glass extension that creates a seamless link between the kitchen and living room and the garden. 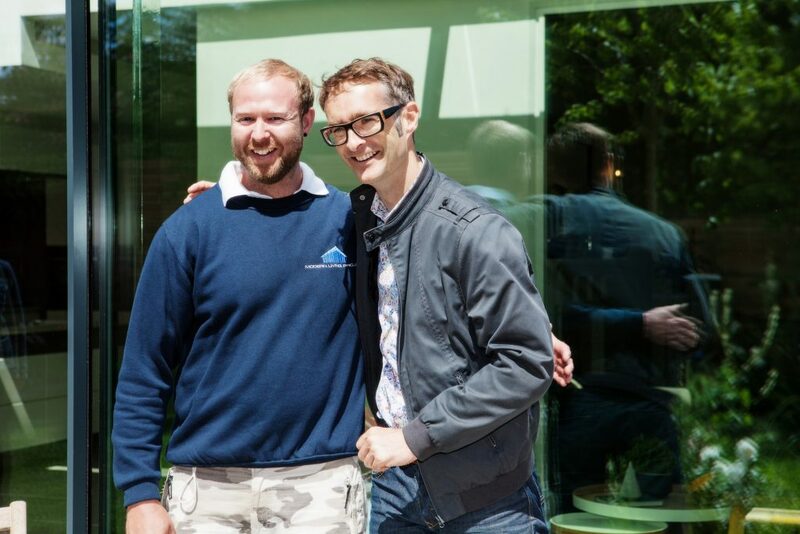 The presenter of Inside Out Homes is architectural genius, Zac Monro, who has spent the last 20 years transforming houses into state-of-the-art homes. Be it secret staircases, underground swimming pools, kitchens that fold away at the touch of a button, he’s done it, turning the average cul-de-sac terrace or inner city town house into out-of-this-world and inspiring abodes. In this episode of Inside Out Homes, Zac worked with Newcastle-based architects, Mawson Kerr, to overcome conformity by creating a bold, individual and stylish extension. From interior to exterior, the boundaries of contemporary design are be pushed to the limit.